So is it worth sticking to Google Adsense? There is no webmaster and blogger on earth who has never dreamed of Google Adsense. Unlike some ad networks the approval process is not simple. They have hell lot of eligibility rules. Then again if you’re from third world the chances might be less. Yes for the people who wants to be in a comfort zone and a big ‘no’ for people like me who don’t want to stick to a single advertising network for a life. Anyway you can read my case study on Google Adsense to know more. Google Adsense premium ads are more beneficial than standard ads. The CTR conversions are very high. Apart from these features premium publishers have lesser chances to get banned. They can filter ads based on the rates. In the past the publisher has to generate millions of page impressions monthly to get approved by Google Adsense premium. But, this is not the case now. Recently Adonly has moved one step further by partnering with Google Adsense in Vietnam. Both Pubst and Adonly comes under Gloadmarket company. 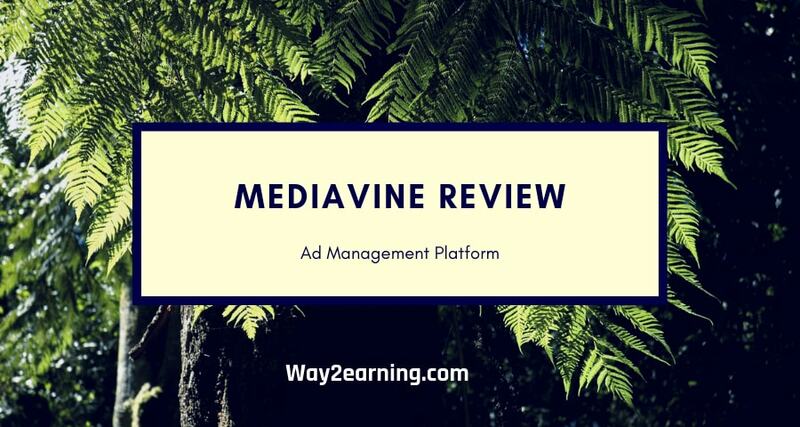 Pubst review sites before allowing them to show Adsense premium ads. The sites must attract 5000 users daily or 10,000 page impressions per day. This rule is mandatory. Publishers must send their recent traffic reports to Pubst. For instance the statistics could be your Google analytics report. Pubst allows publishers worldwide i.e. they can monetize from any part of the world. Publishers can earn 10%-100% more with Adsense premium ads than normal Google Adsense ads. Generally a normal Adsense publisher cannot place more than 3 ad units on a webpage. In contrast, premium publishers can place 5 banners. Google provides all the ad tags used by publishers. The statistics are going to update on a daily, weekly and monthly basis. Being a publisher you would receive stats via E-mail from Google. Google Adsense premium accounts are absolutely safe unlike normal Adsense accounts. Google Adsense premium ads are going to display on banned content too. Here banned content means the content banned earlier by normal Adsense account. 100% support from Pubst team. Publishers must optimize the content well to attract organic traffic. Do not click on your own ads or try to manipulate them using bots. It’s illegal. Do not place your ads on objectionable content. Do not ask or offer incentives to others for clicking ads. Publishers get paid on Net 30 basis and the minimum threshold payout is $100. The payment options are Paypal, Payza, Payoneer, bank transfer and Western union. However the options depend on the publisher’s location. 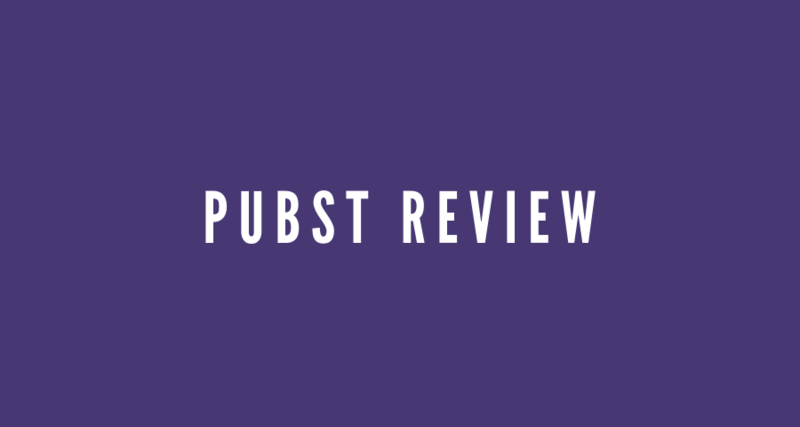 Pubst is a trusted network and publishers must try it. It’s highly recommended. Publishers should take maximum advantage of it to show Google Adsense premium ads. Hope this Pubst review help others to get started. very good information…..important for me…..thanks for share……. Nice information sir,thanks for sharing.